The failure of the DUP and Sinn Féin to agree a basis to re-establish an Executive has hampered and delayed the annual round of pay negotiations for civil servants. 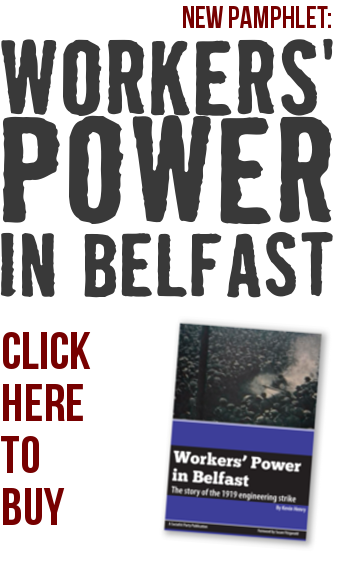 When it became clear that there was little prospect of the two main parties returning to partnership in government, and having consulted with members, public sector union NIPSA reluctantly entered formal pay negotiations with the NI civil service (NICS) management, submitting a 5% pay claim in July 2017. This reflected the anger of members at 7 years of pay awards below inflation. NICS management refused to step outside the 1% cap, claiming that the absence of an Executive left them with no choice. Management’s final offer fell far short of what was needed – progression by one step on the pay scale for satisfactory performers and pay scales to be shortened and increased by 1% with an increase of 1% on applicable allowances. Setting aside that progression for satisfactory performance to the next step should be automatic, over 60% of staff are already on the maximum of their pay scales which rules out progression to the next step. These staff would receive a single, one-off payment instead, which would be equivalent to 1% of the maximum pay at their grade before revalorisation. The Office of National Statistics gives the annual rate of inflation for 2018 as 2.5%. This year’s offer represents another cut in wages, continuing many years of a 1% cap on pay which year on year fails to match inflation. To rub salt in the wounds, increases in pension and National Insurance contributions in recent years have further eroded net pay. 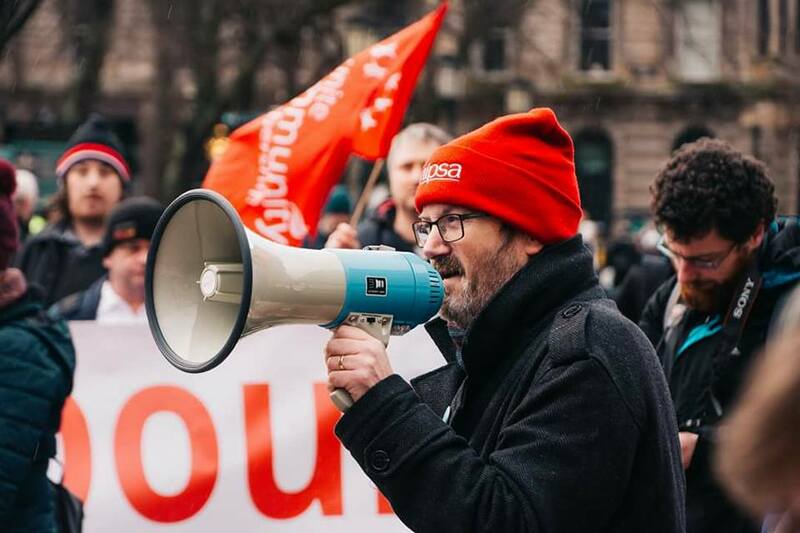 For these reasons, the NIPSA’s Civil Service Group Executive is recommending rejection of the offer and will be attending branch meetings across the service to consult with members.